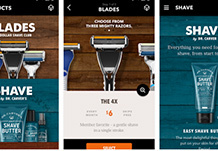 App for delivering razor blades on a monthly basis and offers additional grooming products for home delivery. 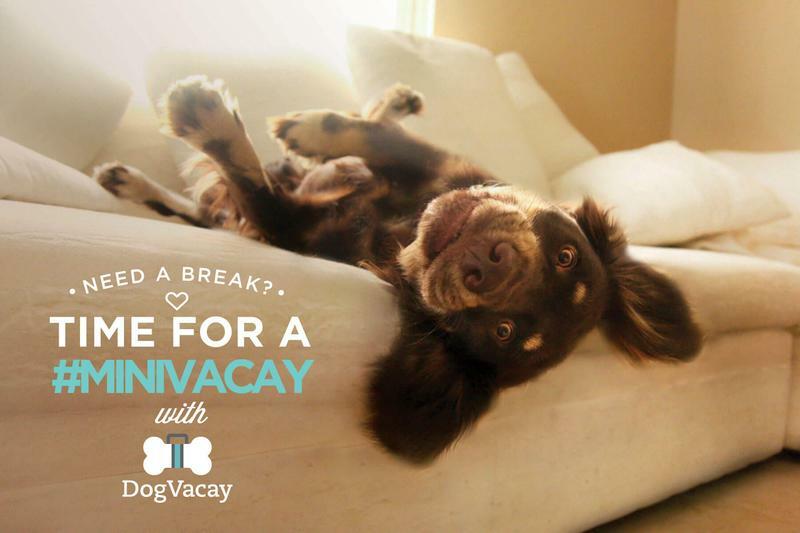 DogVacay is a marketplace to connect pet sitters and pet owners for boarding and walking services. American entertainment company that is a division of Time Warner. It is one of the "Big Six" major American film studios. American multinational mass media corporation. American multinational consumer goods corporation. Company that provides commercial data, analytics and insights for business. 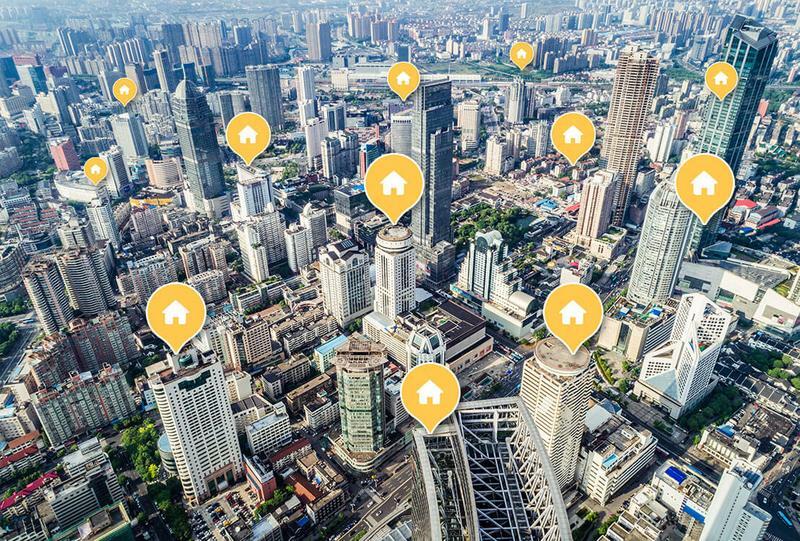 The company provides products and services for people on the go: navigation, maps, and connected car solutions. American consumer goods company, founded by actress Jessica Alba, that emphasizes household products to supply the marketplace for ethical consumerism. 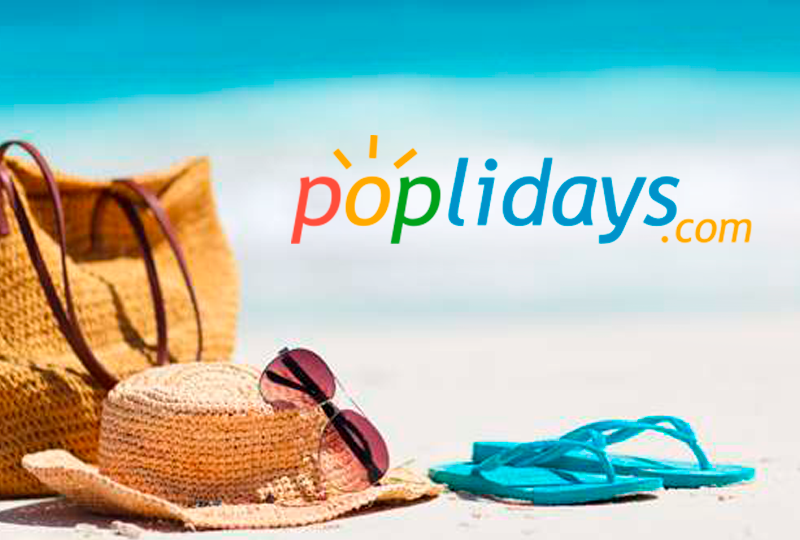 Web-platform offering you properties for holiday managed exclusively by estate agents. Relocation Management and Tracking System. International Publishing Group founded in Sweden. Develops applications which combines intelligent search and analytics software capable of automated real-time monitoring and analysis of multiple full-motion video feeds. 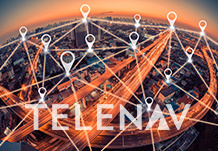 A specialized technology-driven provider delivering innovative solutions to transportation expense management and optimization objectives of large shippers. This isn't the first time I've worked with them. I originally started working with them at DogVacay because finding Android talent in Los Angeles is incredibly difficult. We knew the company needed an Android app that was to be part of the overall business strategy but finding Android talent was proving impossible. The ITRex Group made a solid app, which has great ratings in the Google Play store. Out of 5 stars, we have a 4.7 ranking in Google Play for our app. We've had multiple features in Google Play, including the main store home page. Many apps are less than 80 percent, and we're at 99.7 percent crash-free. That's an extremely high, powerful number. We've worked with a couple developers now from ITRex Group, and every one of them has been professional. They wanted to create the best product. If they have ideas for us, we're readily open to that. 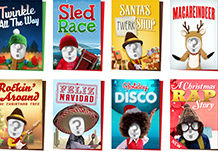 Many times, they have features that they're excited about. That's great to see as it shows the team in the best light as well. Everyone we've worked with has done a great job and made solid products. The code quality was great. We do code reviews internally, and it was nice not to have to spend as much time back and forth on revisions. The only reason we paused working with them was because we shifted our focus toward iOS. If we hadn't done that, then we'd probably be continuing to work with them. We ended up having a great, trusting relationship with the ITRex Group. I was impressed with how they aligned their resources to our specific needs. Everything was done in an efficient way so that there wasn't as much ramp-up time compared with external contractors. They also had the flexibility to adapt to our workflow. They were definitely accommodating. Overall, we had a super-easy working relationship. It was a huge victory for both of us and showed me that, with the right outsourcing partner, working with an outside agency can makea sense in some cases. When they took over RadPad, our Google Play ranking went from 3.7 up to 4.5 and has been downloaded many times. Regular meetings and communication with the in-house team facilitated high-quality, independent work. ITRex Group delivered under budget and kept the project running smoothly. Working with them was pretty much a breeze. They helped develop our mobile app for Android and iOS. The apps built by the ITRex team are high-quality, with good coding. They do a great job at hitting our goals and meeting deadlines. They’re great communicators. Their communications are always very detailed. The team is attentive, accommodating to concerns, and collaborative with the in-house backend team. Though the app only recently launched, users are steadily coming onboard, and there are plans for updates and new features. Their quality of work, attention to detail, and level of their skills are unparalleled and unmatched. The work they've provided so far, regarding engineering and coding, is superb. Developers offered thorough feedback and education. The app’s usability accrued excellent feedback on social media and in the press, and won a notable competition. Adhering to the majority of tickets and sprint, following scrum, and putting out regular new releases solidified project success. Their team was very efficient and effective, and their ability to observe Scrum was admirable. Their greatest strength is educating customers who have no experience developing an app. All services have been satisfactory. ITRex Group impressed by rapidly addressing any personnel issues, completing tasks in a timely manner, and prioritizing complete customer satisfaction. Direct and consistent contact with developers created a transparent, productive relationship.